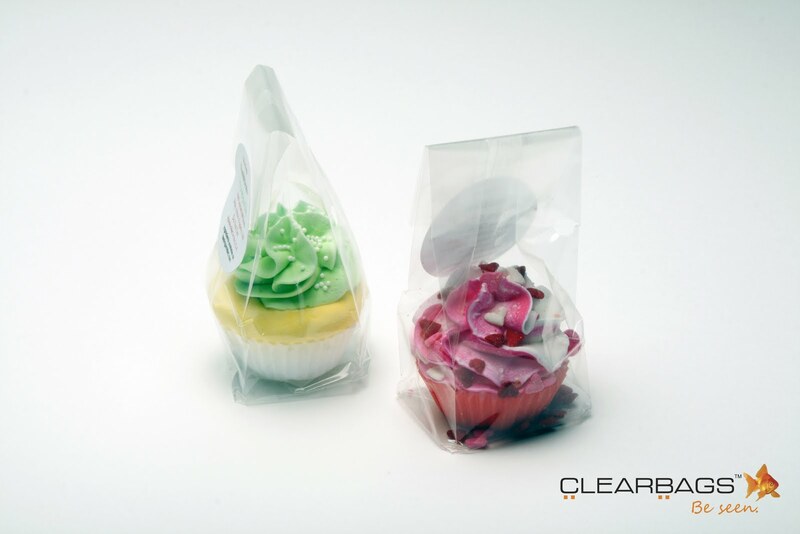 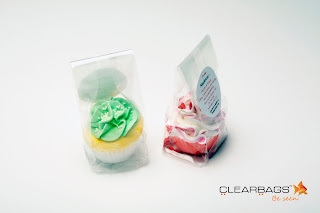 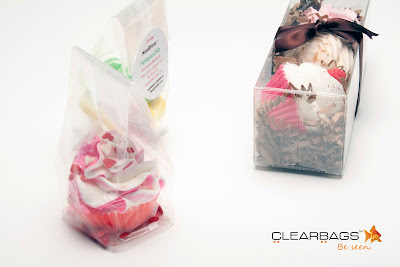 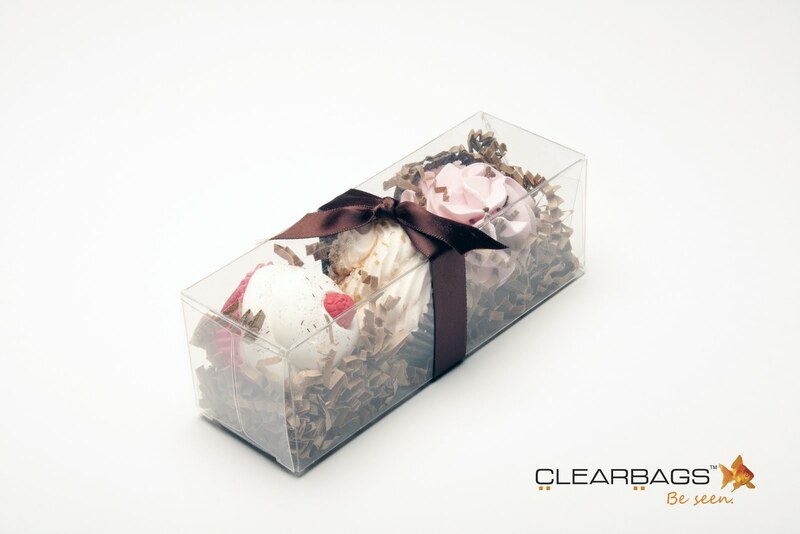 ClearBags' customer, Feeling Smitten, specializes in bath bombs that appeal to your sweet side. The Crystal Clear Packaging they use allows their product to show through and not distract you from the treat inside. 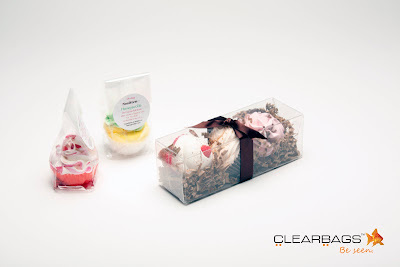 Packaging for your sweet Easter treats!